With several years experience, Lisa’s hair Design does not cut corners, we cut hair. Our customers come first and we go above and beyond to make our customers completely happy and satisfied with our hair Styling services. You don’t have to be a movie star for me to do your hair, when you sit in my chair you’re my movie star. We perform complete hair cutting for men and women. 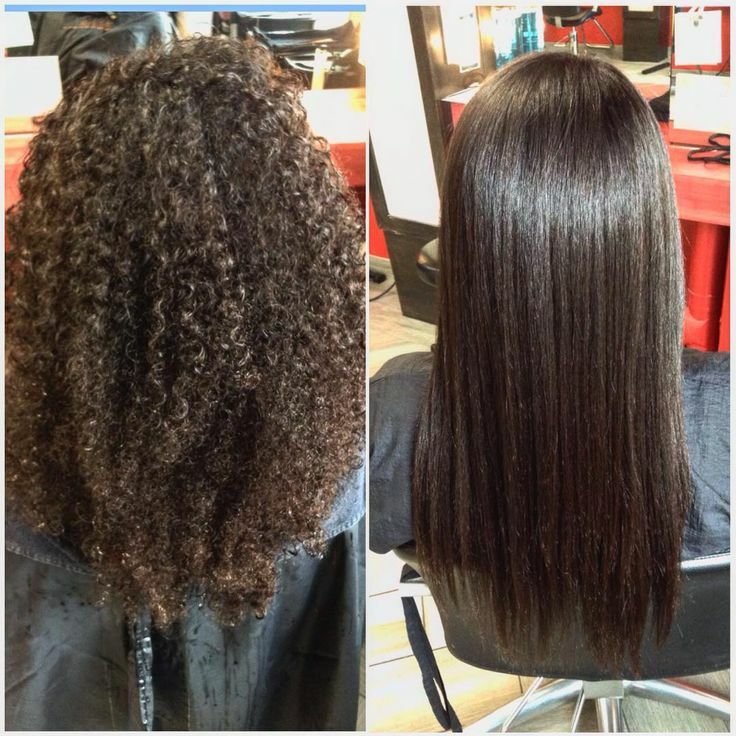 Lisa hair design specializes in Permanent Hair Straightening and cutting of men’s hair. 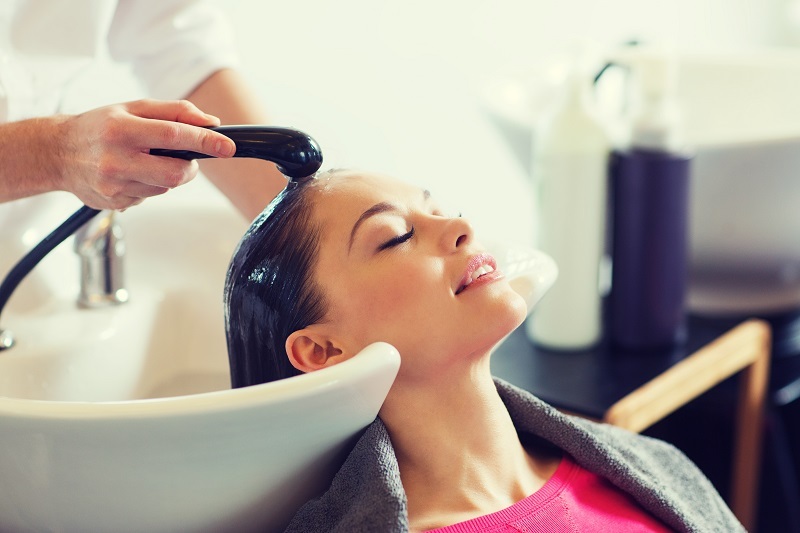 Permanent hair straightening is a hair straightener process invented in Japan that has swept America and Canada, and made countless women forever grateful to its hair-transferring powers. It takes 4 – 6 hours to complete the process, but the stick-straight effects last 6 – 10 months. The minimum hair length for this procedure is approximately four inches. Please fill out the form to contact us. We will get back to you within 24 hours.